Entries are now being accepted for the 13th edition of the Tour des Marches Challenge Walk. We use an online entry system via SiEntries. Entries close on Saturday 7th September, 2019, although it should be noted that the event is usually oversubscribed by the end of July. Please get your entries in early if you don't want to be disappointed. We will post occasional updates on the number of entries, to warn you of the situation. 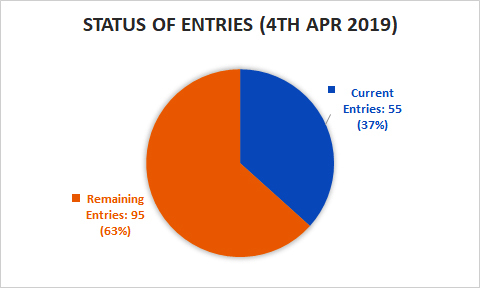 As of 21.06 on Thur 28th Feb, it currently stands at 24 entries. Our limit is 150. A brief message for all those taking part in the Longmynd Hike this weekend. Good luck, enjoy, and look after each other. 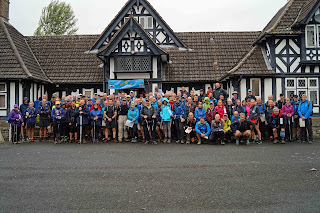 One of the original intentions behind the Tour des Marches Challenge Walk, was to provide those entered in the Hike with a suitable training event. 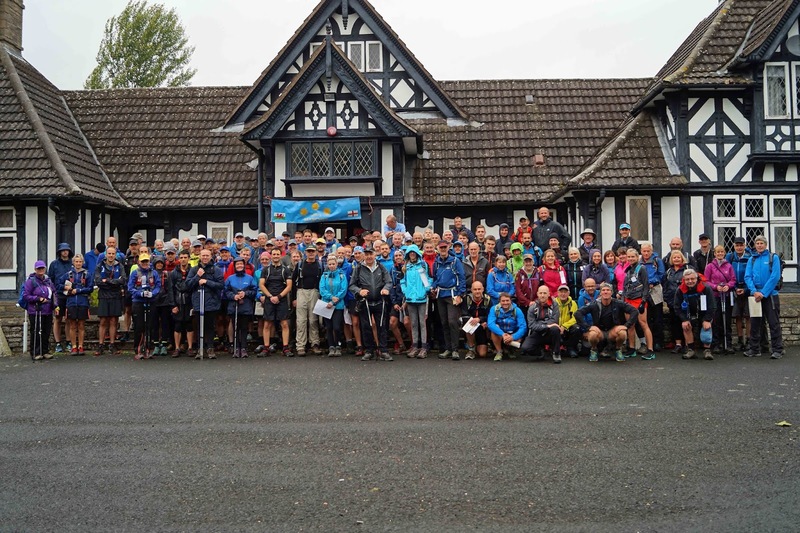 Many of our entrants have gone on to successfully complete the 50-mile Longmynd Hike, ably organised by the 2nd Longmynd Scouts Group, assisted by many others. For more information, check out the Longmynd Hike website. More news and lots of photos can be seen on our Facebook page - yes, really! Click on the image below to open the TdM Facebook page. That's it. If you'd like to contact Phil (see 'Contact' page), and describe the garment, we can organise its return. Well, Phil didn't quite pull off his normal lovely weather for the walk, but judging by your comments you all seem to have enjoyed the experience. Congratulations on whatever distance you achieved. Having dusted off the world famous Tour des Marches abacus, version 10.1, Phil and I are pleased to report that the Finishers List for 2018 is now up on the relevant page (see page list above). Do remember to scroll to the end in order to read the usual report on the day from our organiser-in-chief, Phil. Thanks to all our supporters for their continued support. Forecast for today: still showers, though one or two might be heavier and the breeze is now being classed as moderate. We hope the wind is always at your back and may the showers only fall when you're walking in the woods. According to the BBC Weather at 19.30 on Fri.